Showing results by author "Misty Arterburn"
Romance is much more than a date night out or a week away. A passionate, long-lasting love requires two people who are sensually in love with life and each other. 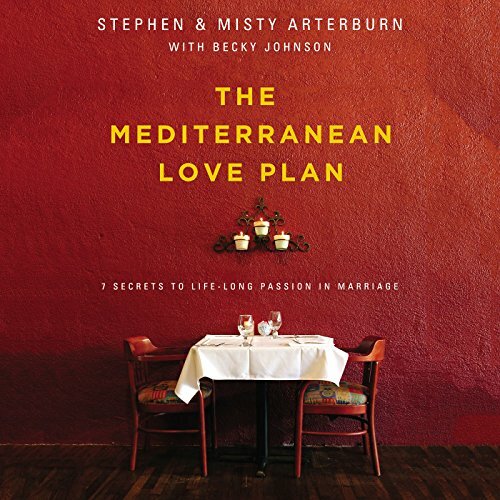 In this fascinating book, the authors explore research on seven activities that prompt passion, then describe how Mediterranean cultures practice these secrets in everyday life. Steve and Misty also share how these fun-to-apply secrets have taken their own marriage from confused to confident, from discouraged to delighted - and how you can do it, too.